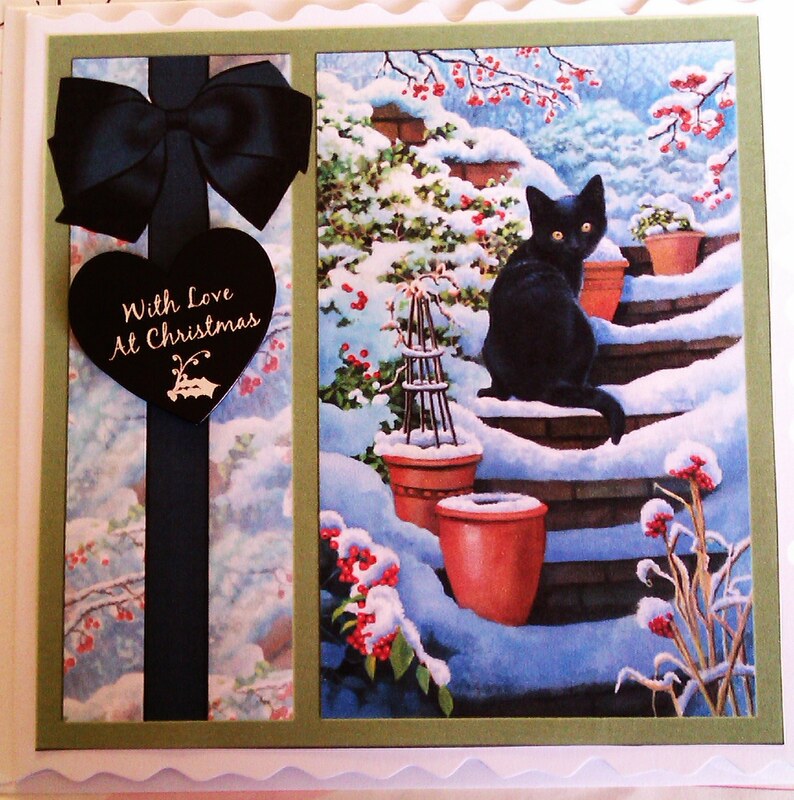 This cat is like my dear little Cassie who was only with our family for a few months; the ssnow covered steps remind me of our friend’s garden – so one of my favourite Christmas cads this year. 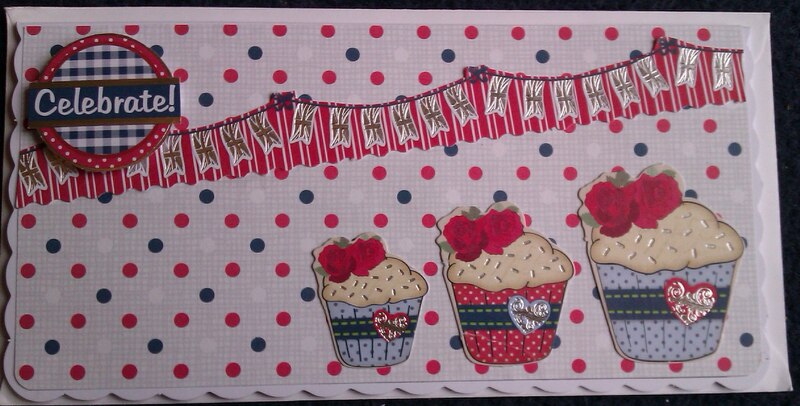 These are lovely stamps to use and give a perfect impression. 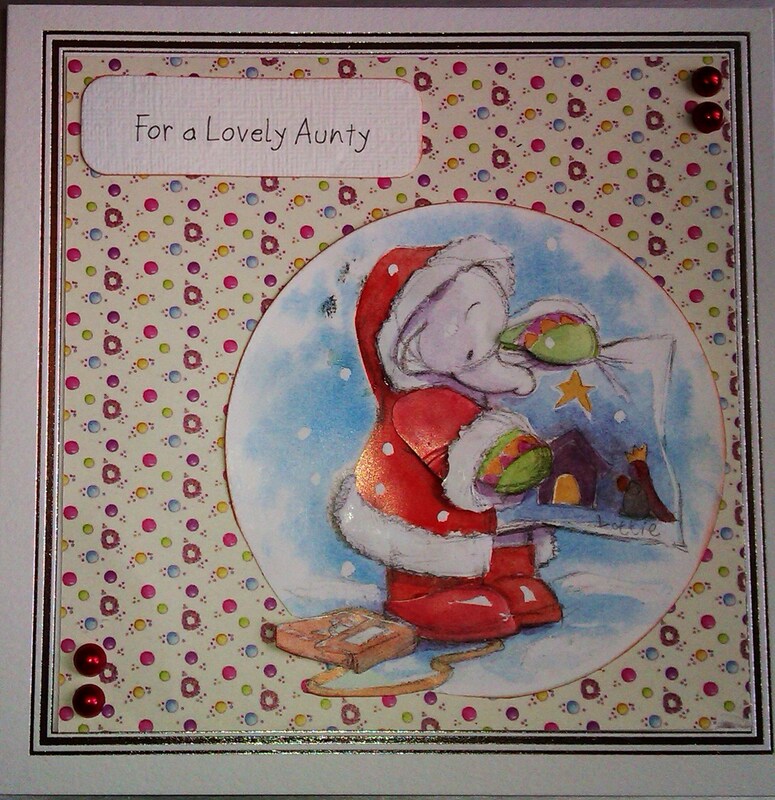 I have heat embossed the image and trimmed simply with a bow and a peel-off. 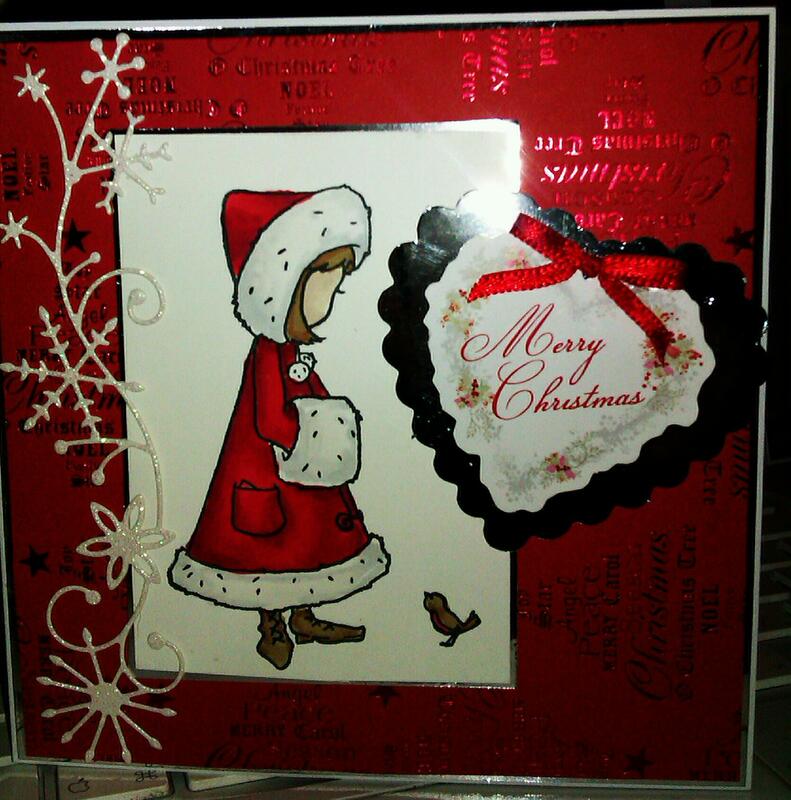 This CAS card was made using Humphrey’s Corner decoupage from Crafter’s companion. The card was inspired by the carol Away in a manger as Humphrey has made a lovely painting of a stable scene. All the stash was bought last Christmas – I’m gradually getting through it!! The challenge for this fortnight is Anything but a card. 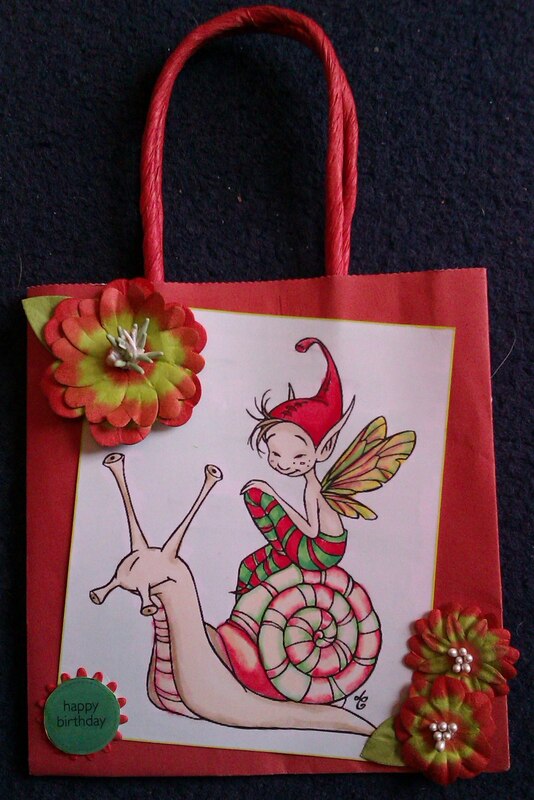 I decorated a gift bag using the Boo and Snookie image from Emerald faeries. It was coloured with my trusty Promarkers!